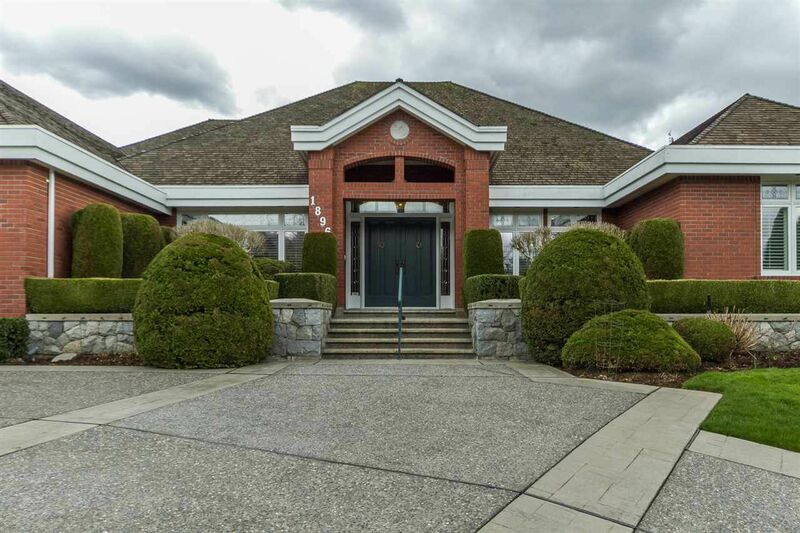 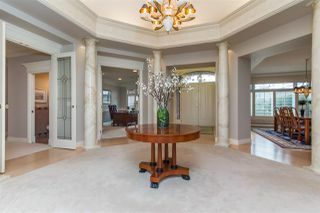 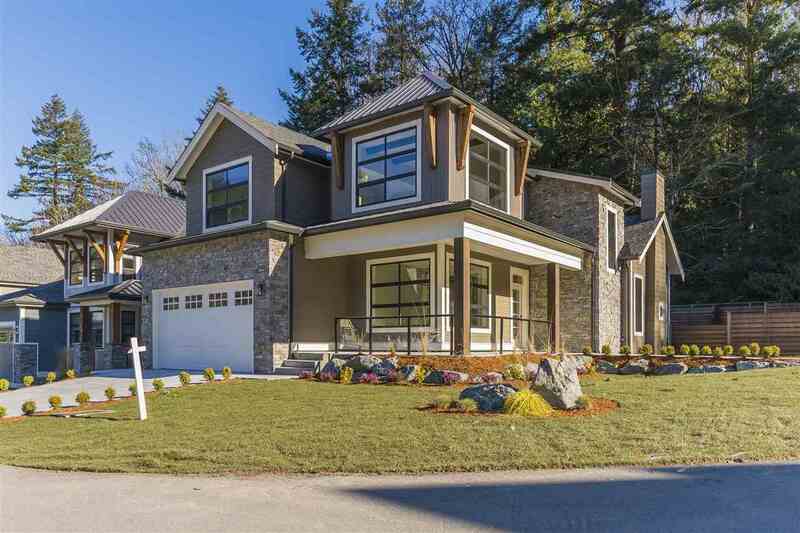 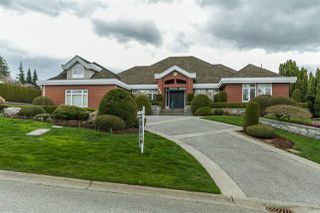 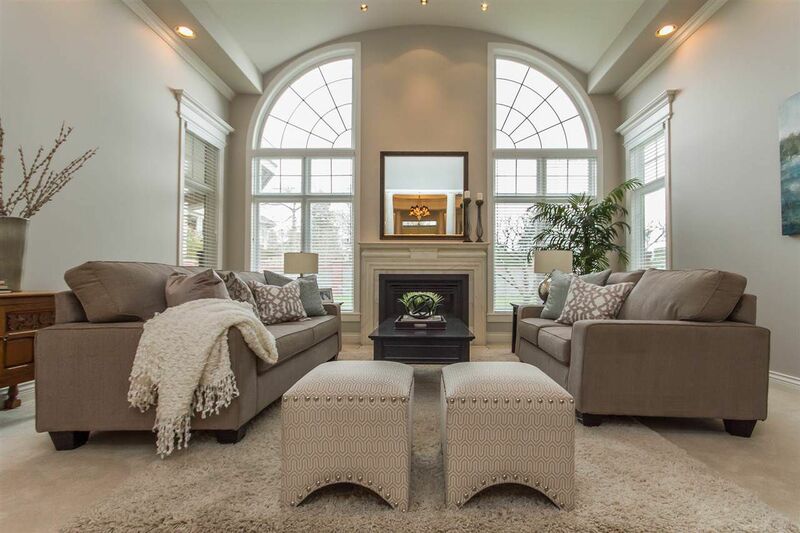 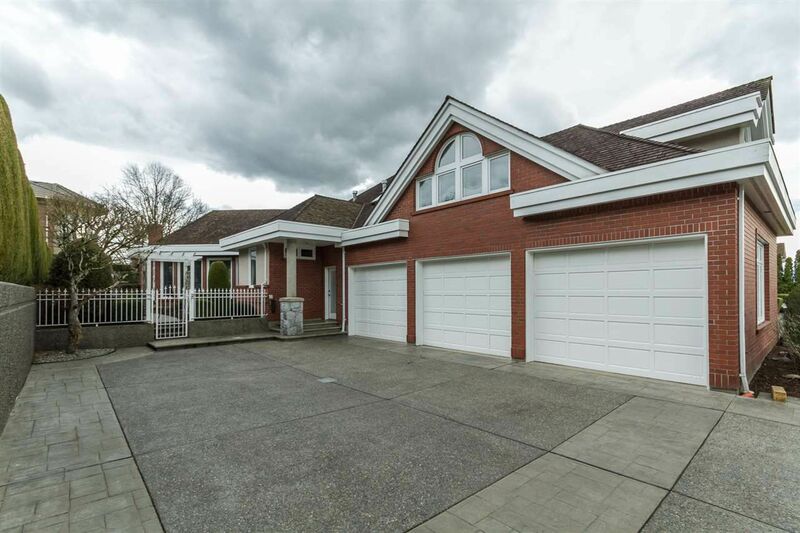 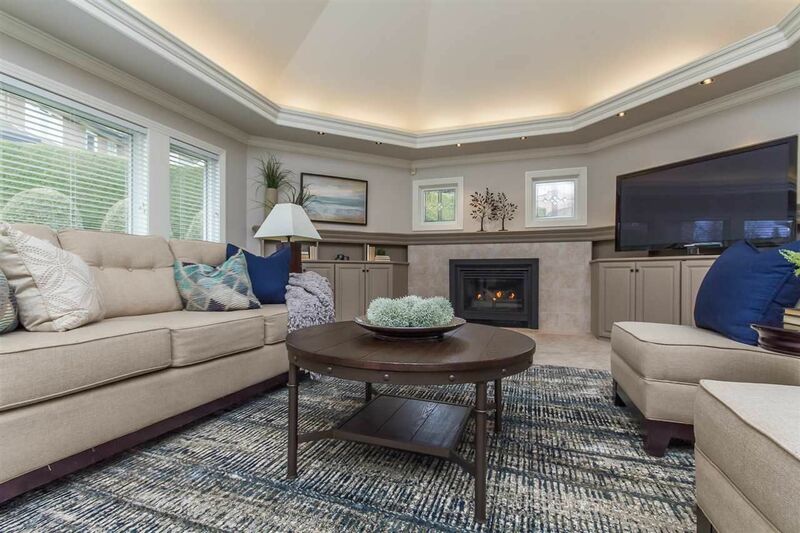 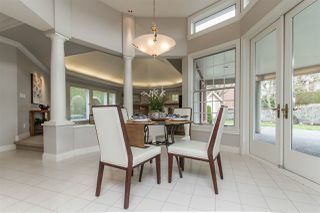 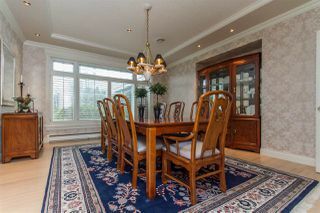 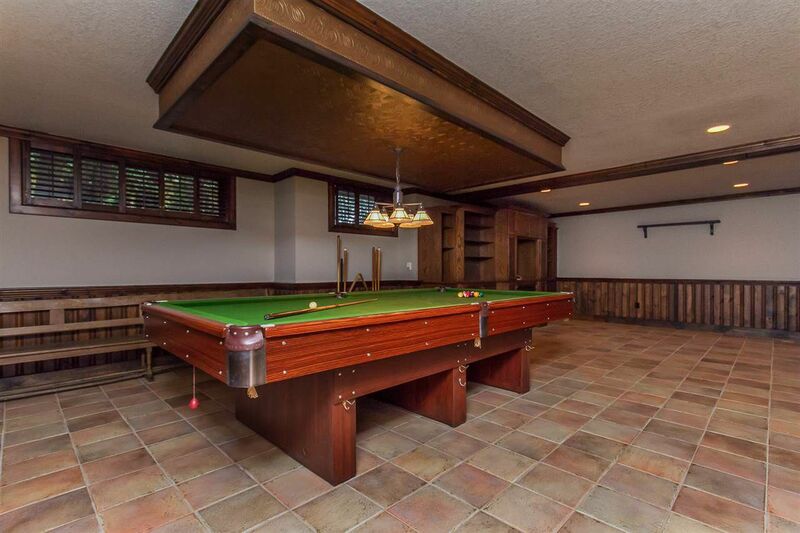 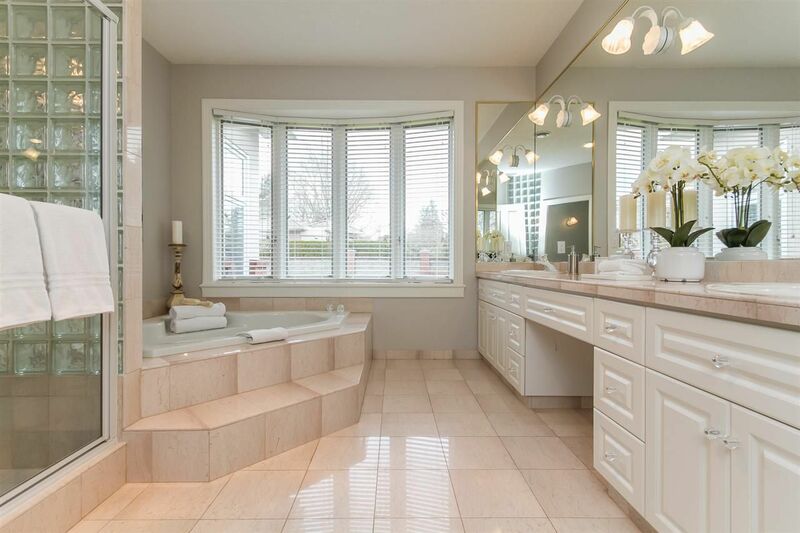 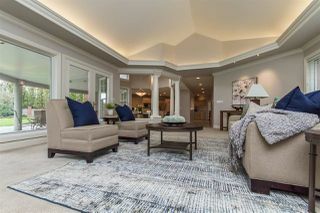 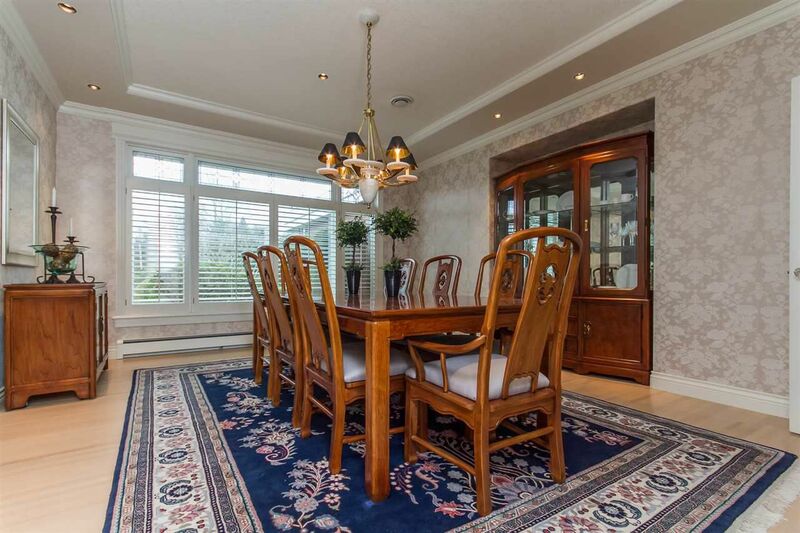 Custom built, Georgie award-winning basement rancher truly for the discriminating buyer. The grand foyer is accented by Roman pillars, stained glass & cathedral ceilings. 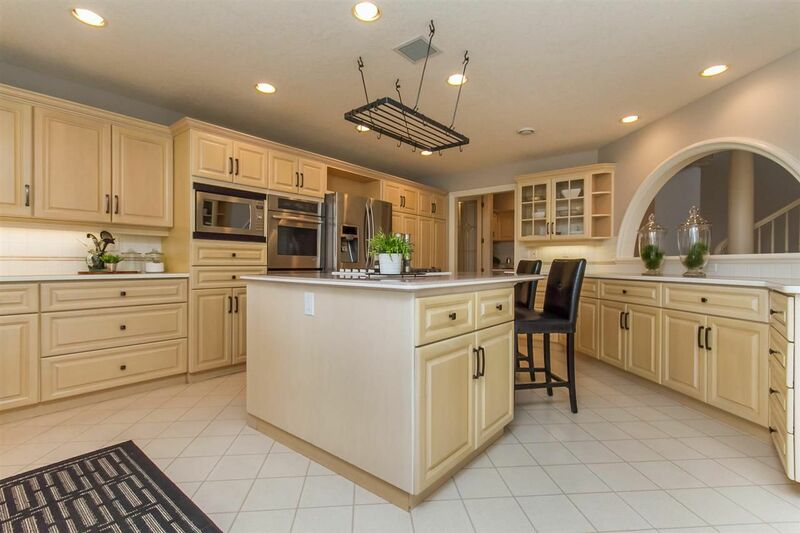 Elegant sunken lvgrm & formal dining, gourmet kitch w/ double ovens, SS appliances, huge island w/gas cooktop, wine fridge, pantry, wet bar & endless cupboards. 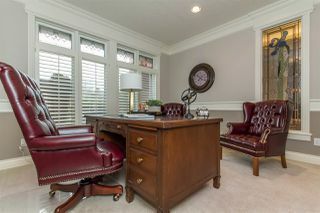 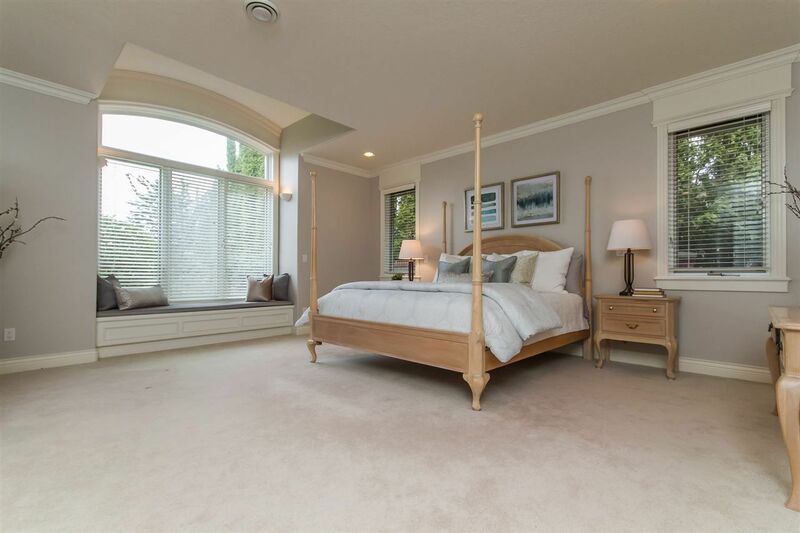 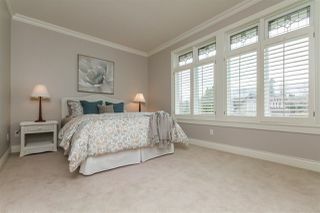 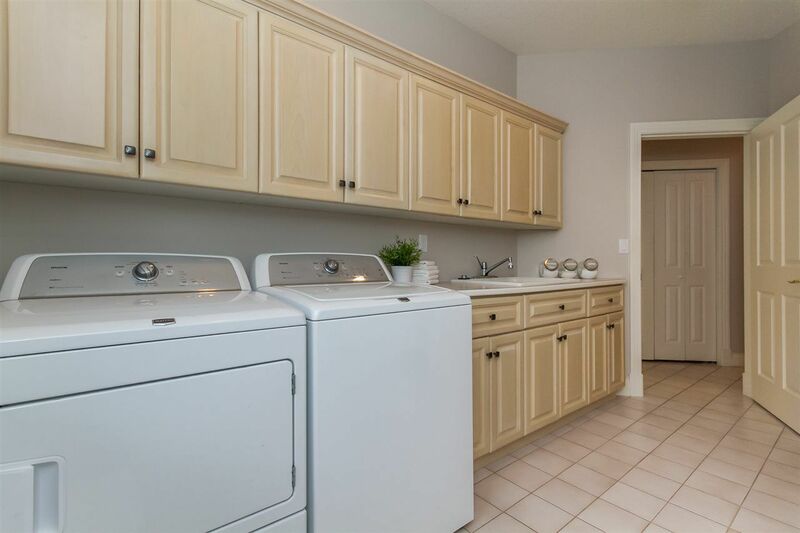 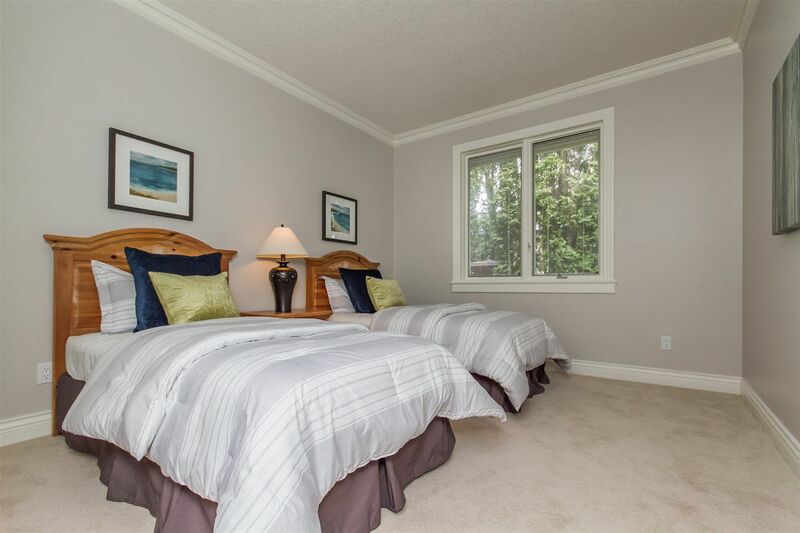 Lg master suite w/ walk-in closet & 6 piece ensuite, flex office or 4th bdrm, bonus room, huge famrm with blt in's. 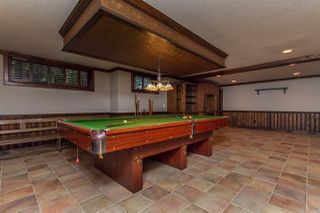 In-floor heating, crown mouldings, intercom, lg laundry, 3 gas f/p, A/C, generator, lower level billiards room w/ wet bar, wkshp, wine room & storage. 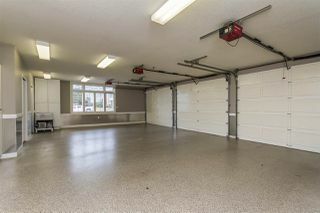 Lg covered patio with n/gas connections for BBQ and outdoor f/p. 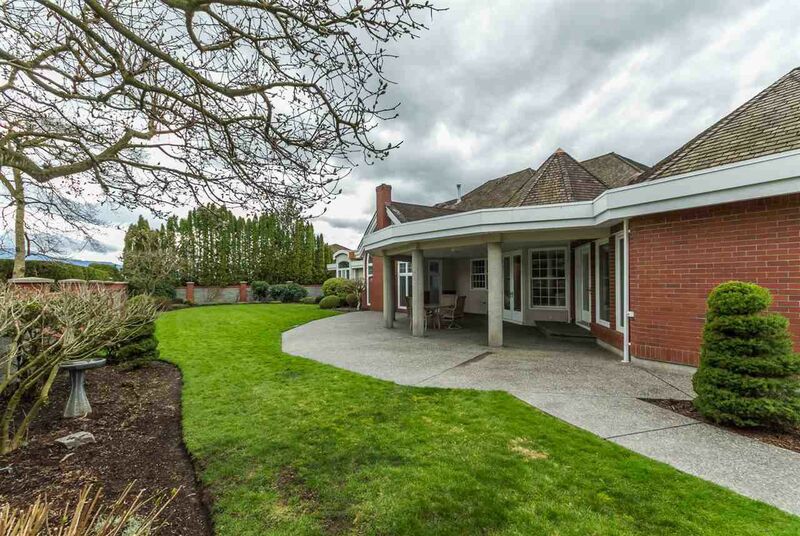 Priv backyard w/ Mt. 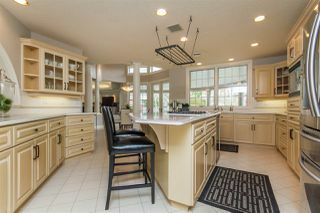 Baker views. Irrigation, circ drive, triple garage & more.